PORTLAND, OR (November 14, 2016) – The United States Association of Cider Makers (USACM) announced today its Pick Cider campaign that encourages consumers in a fun and engaging way to serve cider with their Thanksgiving holiday meal. Cider celebrates apples, a traditional harvest product. This pairs well with the flavors of traditional harvest-themed Thanksgiving dinner food items. Cider is typically lower in alcohol than wine, so more varieties can be paired and sampled with the various courses that make up a typical Thanksgiving dinner. Cider has incredible range—from dessert styles like ice cider to bone dry ciders. Different cider types can be paired with appetizers, entrée, and dessert. “Sessionable” ciders are perfect for enjoying while watching traditional Thanksgiving football games. Thanksgiving is typically a time of increased sales volume for cider. Consumers can support their local agricultural community by purchasing locally sourced ciders which can be found in most areas of the country. Suggested cider pairings, recipes and more information about cider can be found at www.pickcider.com or by following #pickcider on Twitter and Instagram. 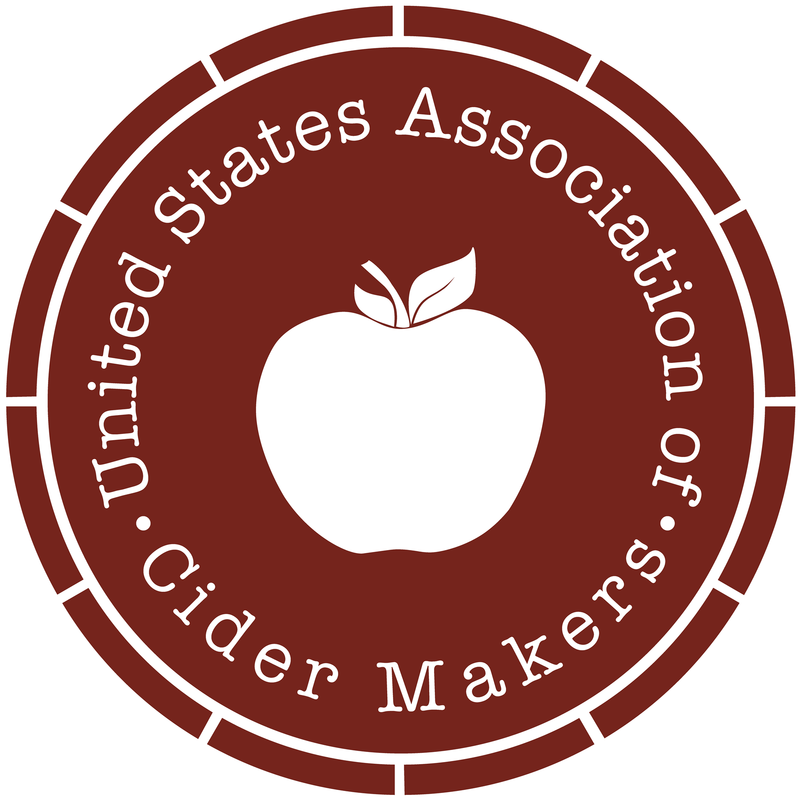 The United States Association of Cider Makers (USACM) is an organization of cider and perry producers in the United States. It gathers and shares information about cider production, regulations and cider apply growing to help members improve their operations, raise awareness and advance cider in the market. The organization was founded in February, 2013 at “CiderCon,” the third annual gathering of Cider Makers from across the United States. For more information, please visit http://www.ciderassociation.org/.